Former student Taneeka Bourgeois-daSilva has had several books and stories published since we previously did a success story on her in 2015. She has had stories/articles published in Merced Sun Star, VoyageLA Magazine, IBPA’s Independent Magazine, and in other media. 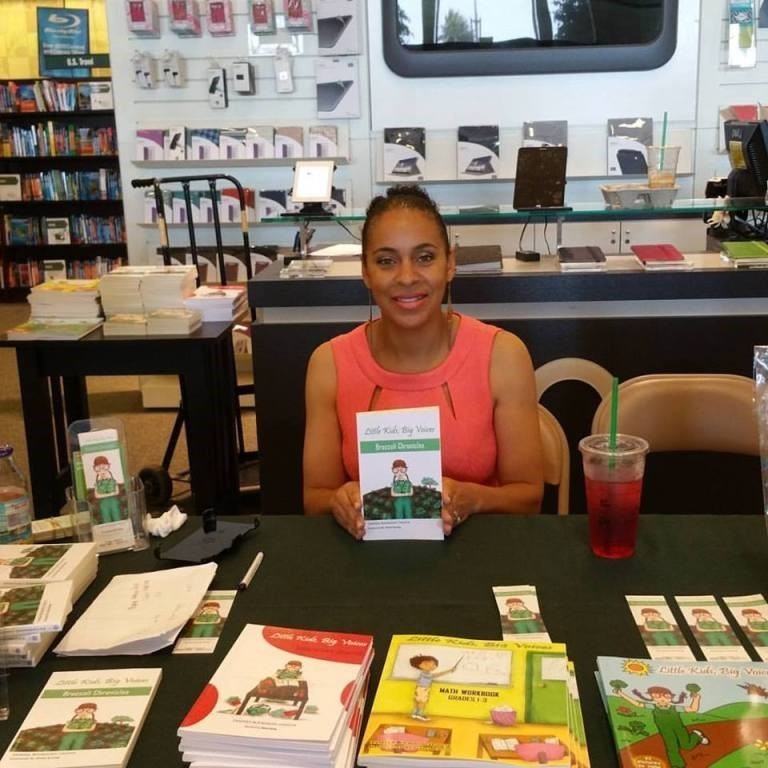 Her book Broccoli Chronicles has won three literary awards (National Indie Excellence Award, IndieFab Book of the Year Award, Moonbeam Children’s Book Award). She also runs a successful blog which was nominated in 2016 as one of the top 100 writing blogs by FeedSpot. Congratulations, Taneeka! If you have a success story, we want to hear about it! Click here.